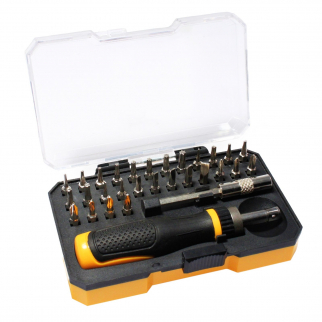 Keep all of your tools organized with the Universal Tool Heavy Duty Tool Box! This utility box is constructed of heavy duty steel and plastic. 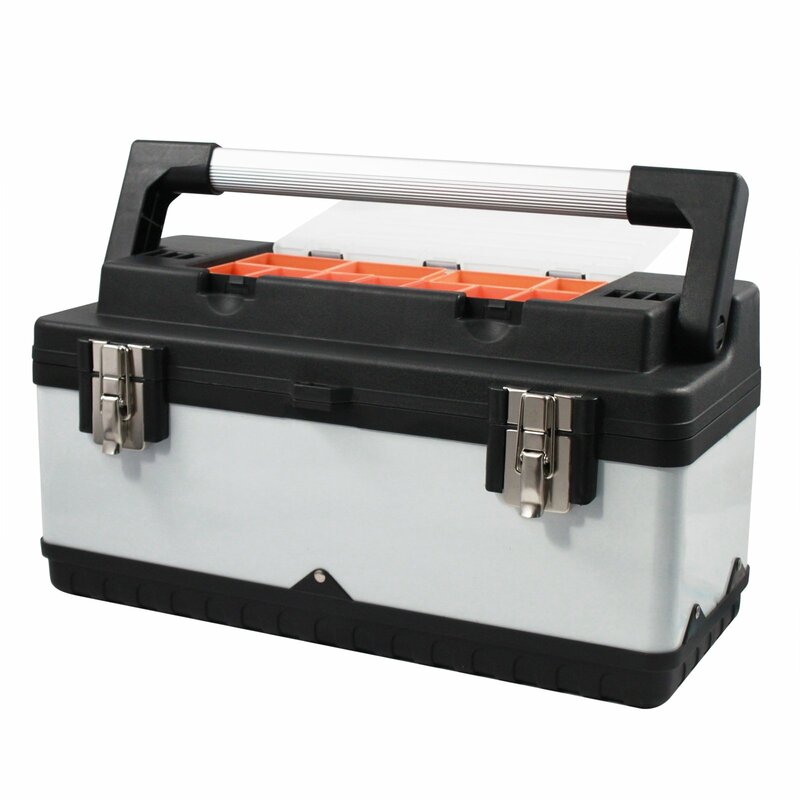 It features a lift out tray as well as 11 small storage containers that fit in the top of the tool box. Keep all of your tools organized with the Universal Tool Heavy Duty Tool Box! This utility box is constructed of durable steel and plastic. It features one main compartment with a lift out tray as well as 11 small orange storage containers that fit in the top slot of the box. The lift out tray is about 1.5" deep and the latches are metal. The hinges are constructed of heavy duty plastic with metal rods, and the handle of the box will stand the test of time. Make sure to grab one of these boxes for your work shop, tool shed or crafting area! 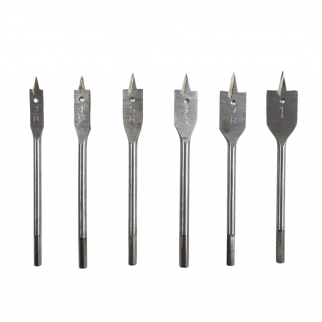 Dimensions: 19" x 8" x 10"
Universal Tool 6pc PowerDrill Spade Bit Assorted Sizes Wood Working Tooll Set $ 9.99	• 44% off! 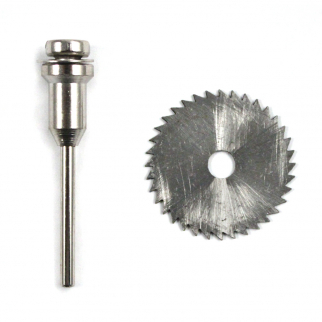 2pc Mini High Speed Steel Saw Blade And Mandrel 1/4 Inch Arbor Size .8mm $ 6.99	• 36% off!